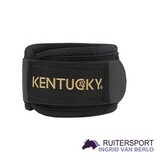 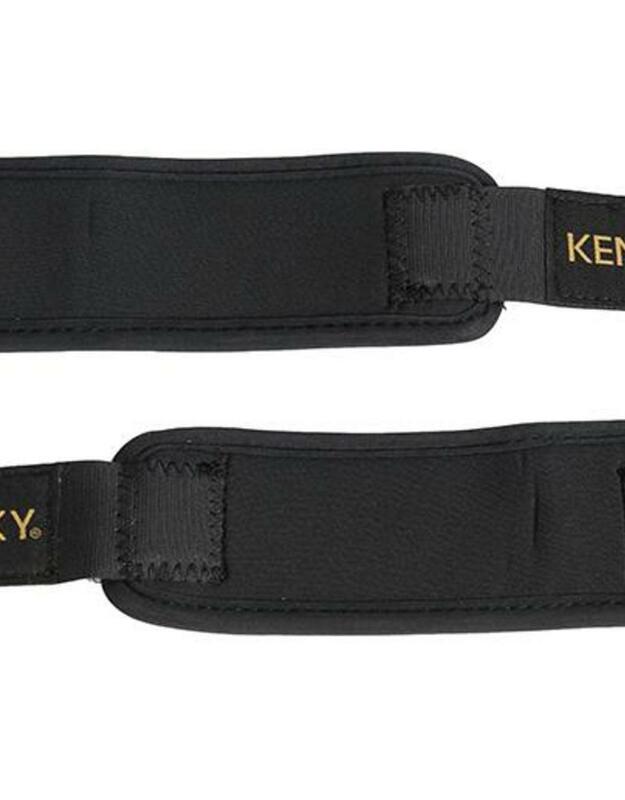 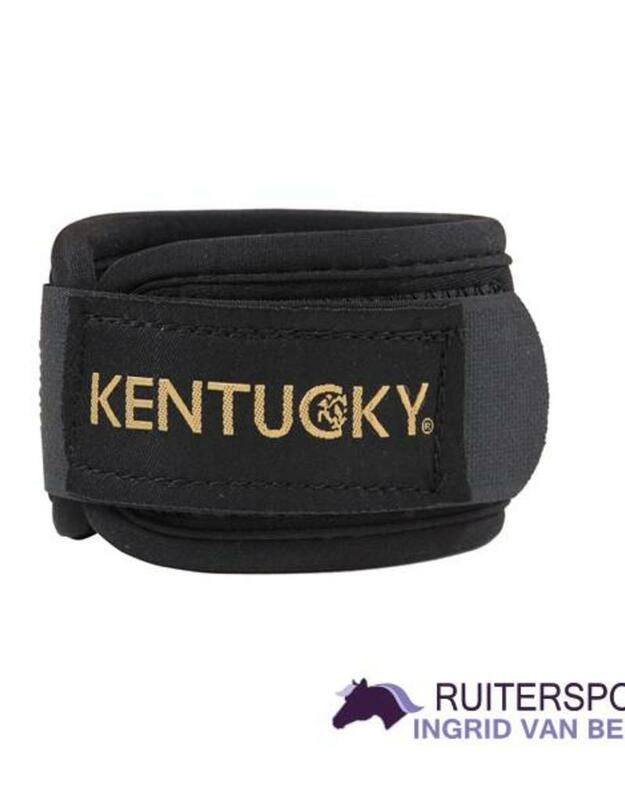 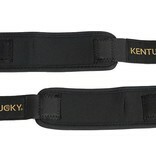 In-line with international brand Kentucky Horsewearâ€™s mission to deliver protective equine legwear with style, the Kentucky Horsewear Pastern Wraps look great and offer a lightweight, breathable defence against knocks and injury to the vulnerable pastern area of the leg. 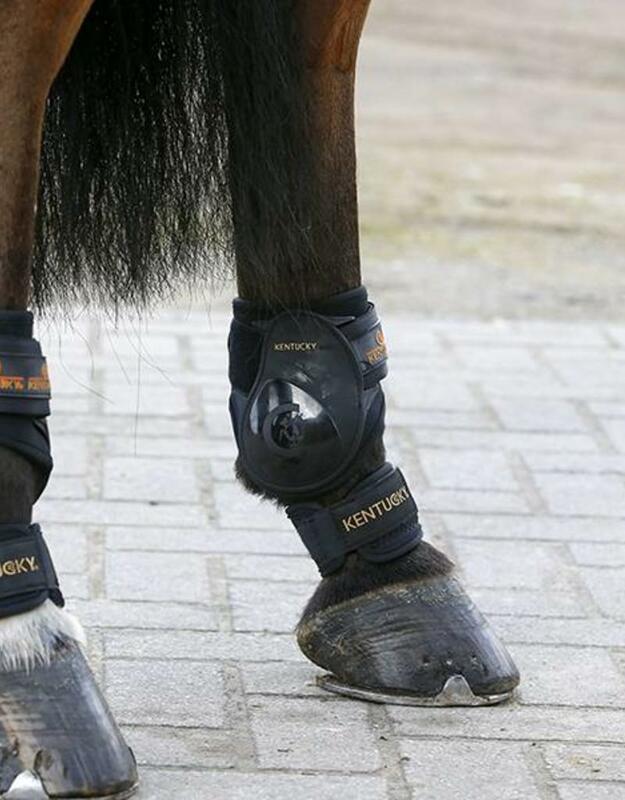 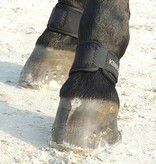 Pasterns are often left exposed by conventional boots and bandages and these wraps styled in Neoprene, with a double cushioned outer seam for additional comfort help deflect direct contact from over-reaching or contact with fences when jumping. 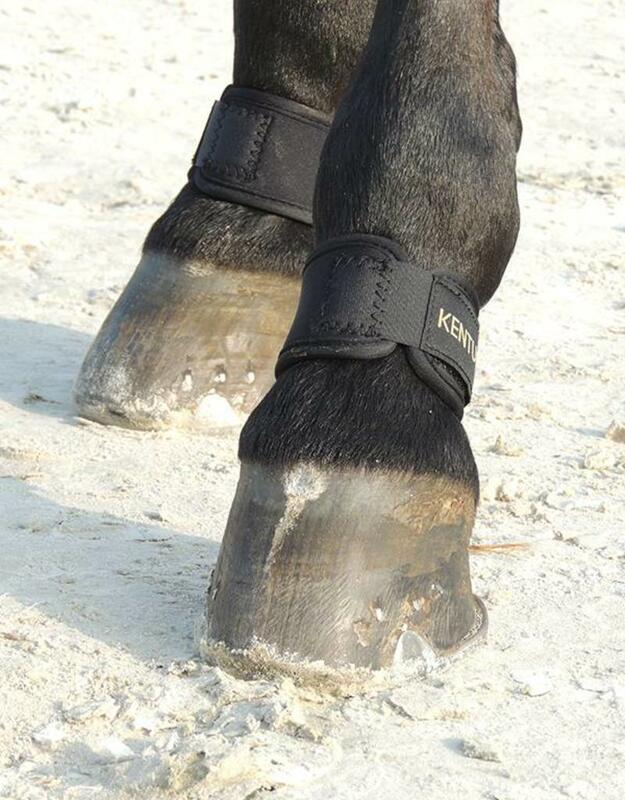 The wraps can easily be adjusted courtesy of a generous single klittenband strap, allowing the wraps to sit snugly around the leg, without the risk of movement. 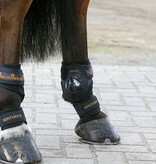 Machine washable and easy care, they are great addition to your tack room, whatever your discipline.